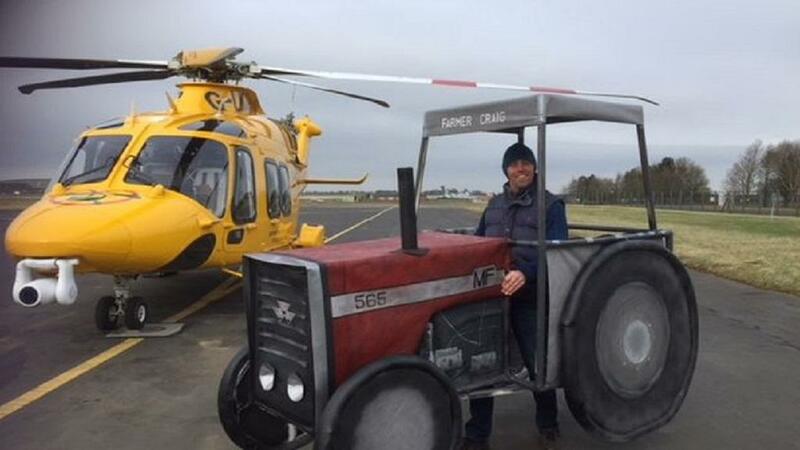 Most of us couldn’t run the London Marathon in sports kit - but one farmer is set to attempt to break a Guinness World Record dressed as a tractor. Lincolnshire farmer Craig Williamson completed the 26.2-mile race in just under three hours and 49 minutes last year - and he’s upping his game for 2018. He previously raised £5,074.89 for Lincolnshire and Nottinghamshire Air Ambulance, funding two potentially life-saving missions for the charity. This year, he will be dressed as a tractor in a bid to break the Guinness World Record for the quickest time running the London Marathon donned as a heavy goods vehicle. 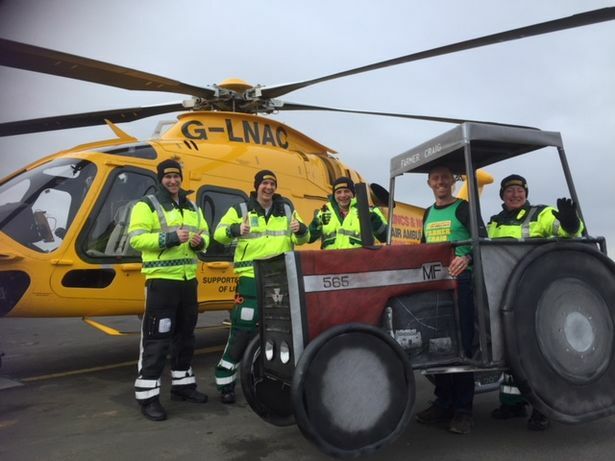 “This year, I wanted to go even further than last year - so being a farmer, I came up with the idea of wearing a tractor costume," Craig told Lincolnshire Live. 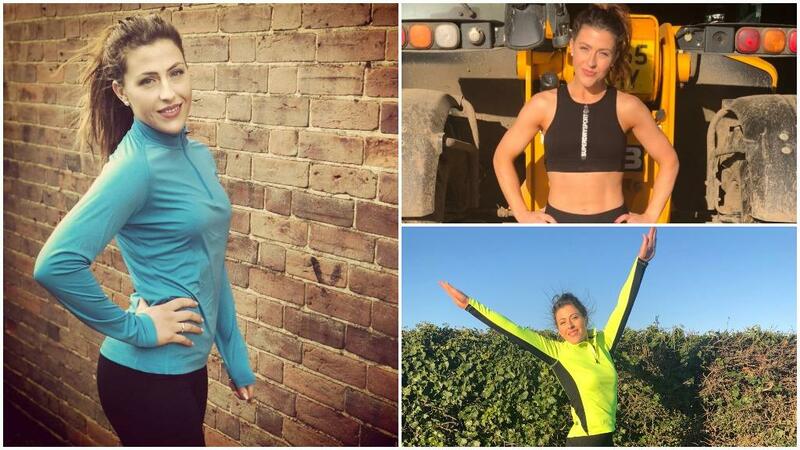 Here at Farmers Guardian, we’re also getting behind Annabel James - an agricultural consultant who is running the London Marathon to raise money for The Royal Agricultural Benevolent Institution. Landmark Systems’ Annabel, 28, will tackle the famous 26-mile race in April for what she describes as a ’brilliant cause’ - to raise as much money and publicity for the charity as she can. The determined self-confessed gym lover, who lives on an arable, root crop and beef farm in Suffolk, is already months into her preparation. She aims to raise £2,500 for the national charity which helps farming people in financial difficulty. "I’m running for RABI because there is a perception by many that farmers live some kind of cherished life when often that couldn’t be further from the truth," she told Farmers Guardian.